Friends, here’s a photorealistic vintage leather book logo mockup PSD. 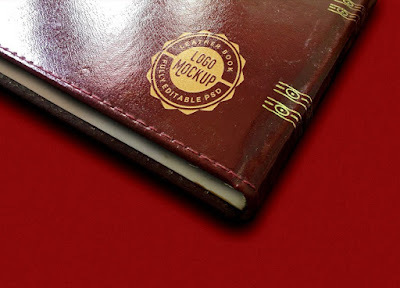 With the help of this mockup you can add taste of vintage showcasing your logo or brand identity or symbols on an old leather book. This free PSD mockup has smart object layer that simplifies the process of replacing your logo and personalizing it. You can even change the logo and background colors. It takes only a few seconds to transform your logo.